Trainer Trainer – the continued professional development magazine for all instructors, presents, trainers and fitness studio area managers. You can find out more about the fitness market, the field of group fitness, strength and cardio training, functional training, personal training, training science, nutritional science and the route to professional success. Men's Health Men's Health – magazine for men. Men who are not satisfied with mediocrity and strive to better themselves. Professionally, with their relationships and their health. And most importantly with sport and fitness training. medo.check medo.check® software for professional training management can be adapted to suit your way of working and supports you through all service processes. Individual demands require individual solutions. RACHUI-DESIGN.COM Behind this company is Uwe Rachui, who has over 19 years of industry experience as a trainer, marketing consultant and graphic designer for health and fitness industry professionals. 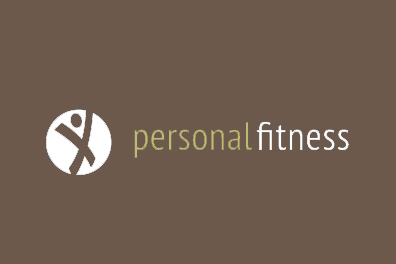 Strategic partner of the PREMIUM PERSONAL TRAINER CLUB since 2005. Personal Fitness More than 400 personal trainers from all over Germany, Austria and Switzerland have already set up their profile on PersonalFitness.de. Alongside regional searches to find the perfect trainer, PersonalFitness.de also offers plenty of practical training advice, fitness plans for businesses and training opportunities. Atrium Hotel Atmosphere, charm and professional hospitality are reflected in a completely compelling manner at the largest owner-operated private hotel in the Rhineland-Palatinate and the Rhine-Main region. A member of the four-star superior category, the Atrium Hotel Mainz is one of the most highly-decorated hotels in all of Germany.